The application of data warehousing and data mining techniques to computer security is an important emerging area, as information processing and internet accessibility costs decline and more and more organizations become vulnerable to cyber attacks. These security breaches include attacks on single computers, computer networks, wireless networks, databases, or authentication compromises. 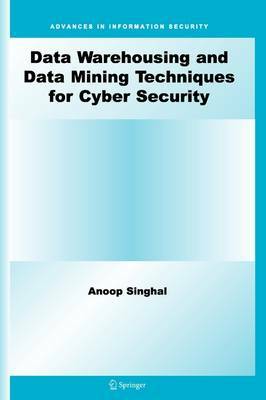 This book describes data warehousing and data mining techniques that can be used to detect attacks. It is designed to be a useful handbook for practitioners and researchers in industry, and is also suitable as a text for advanced-level students in computer science.